Depending on where you live, the leaves may be changing colors or may be about to change soon. 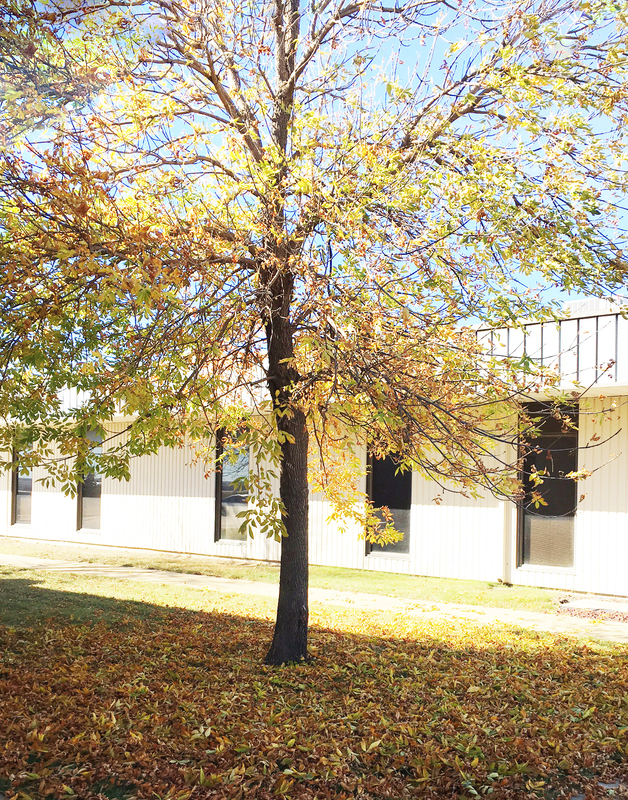 Even if you live in an area that does not experience fall color, leaves offer many opportunities for fun and learning! Some plants naturally produce leaves that are red, yellow, or orange all the time. Leaves also come in different shapes and sizes. Take your children outside to explore! Do your little ones love dinosaurs? There’s something about these prehistoric creatures that has huge kid-appeal! 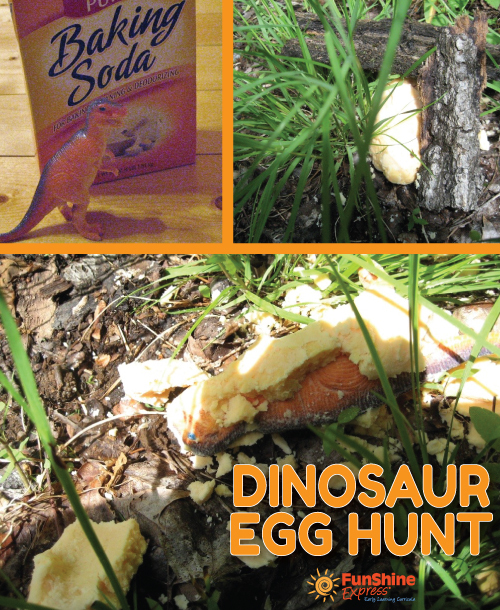 This fun Dinosaur Egg Hunt activity focuses on exploring big and little dinosaurs and more.